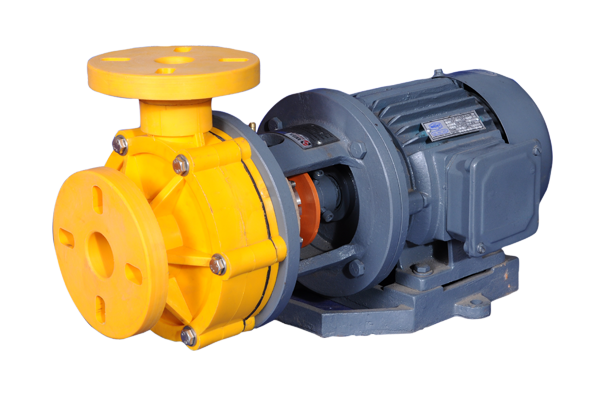 AMTPP – Series pumps are designed and manufactured by AMBICA MACHINE TOOLS to meet customer specific requirement with optimum standardization. 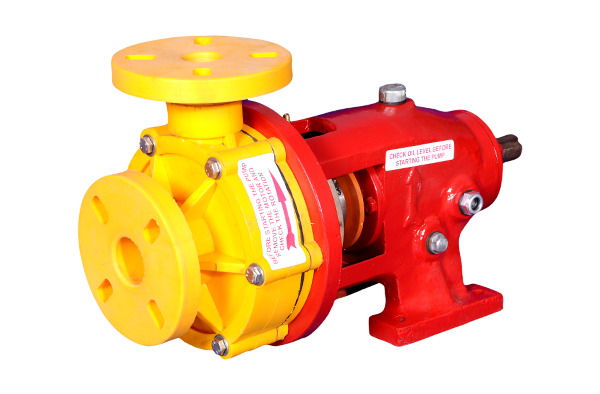 It’s a single stage horizontal molded polypropylene corrosion resistant pumps. Polypropylene parts are manufactured by solid injection molding process. 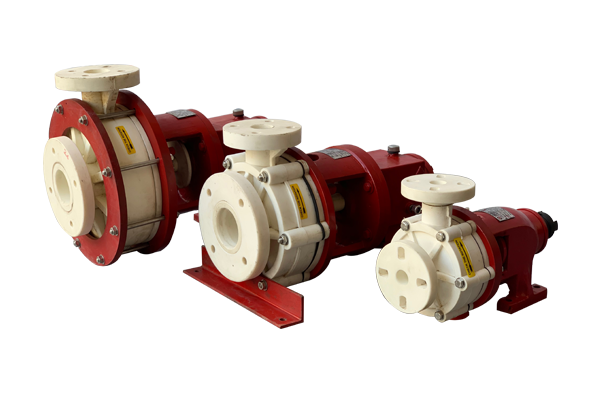 Capacity Up To 180 M3/Hr. 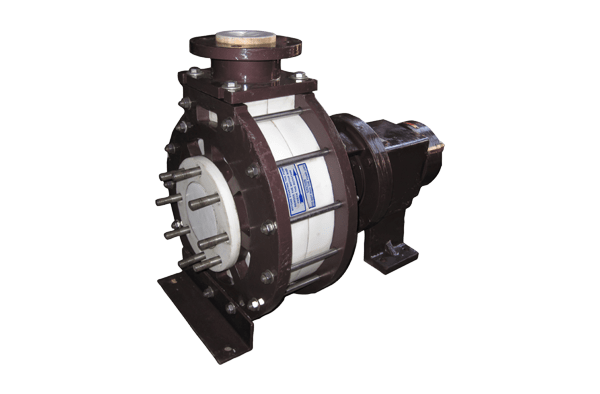 TDH H – Up To 60 Mtr.